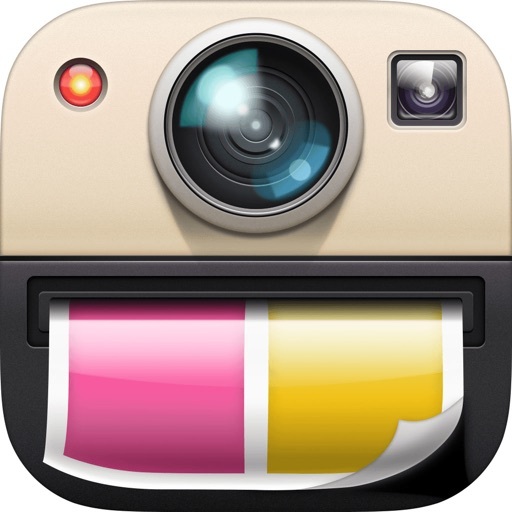 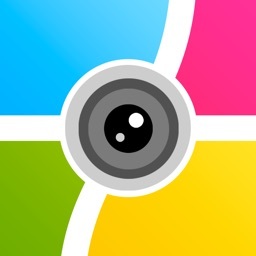 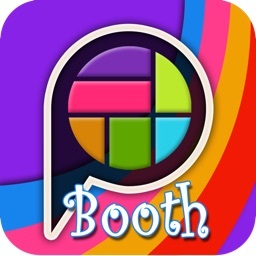 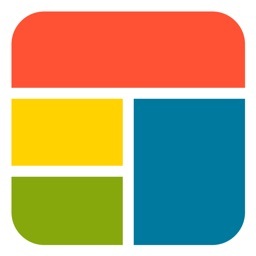 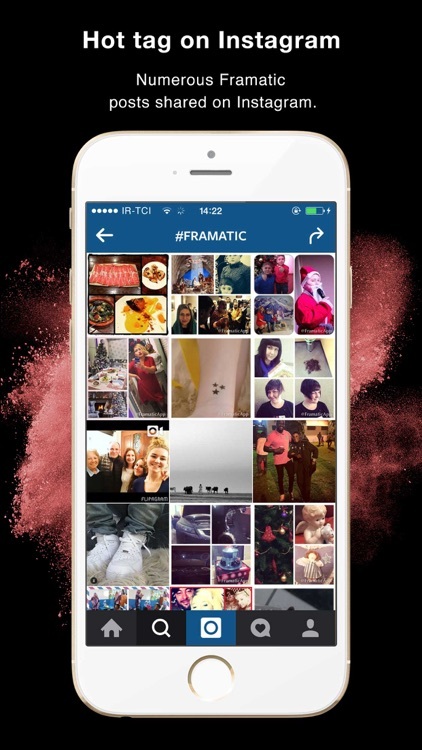 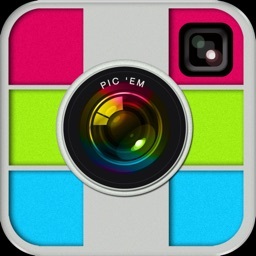 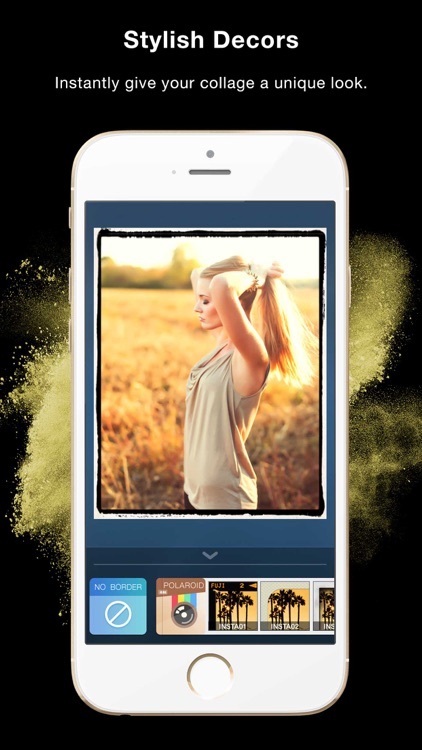 Framatic provides great features like adjustable layouts, borders, shadows, and pattern backgrounds. 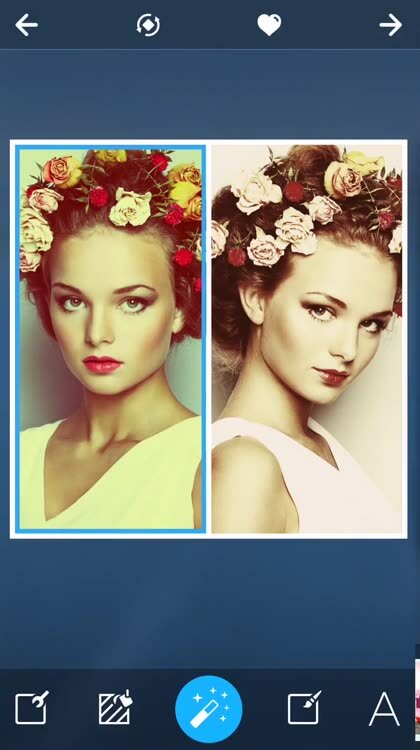 With a perfect fit for Instagram, you can pop your newly created collages there without worries of sizing. 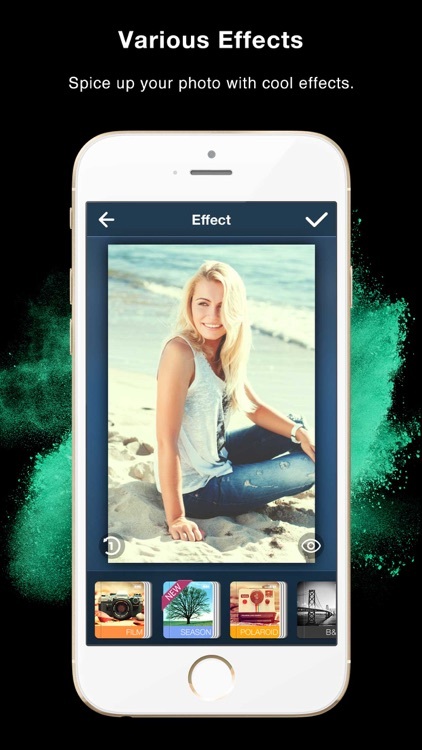 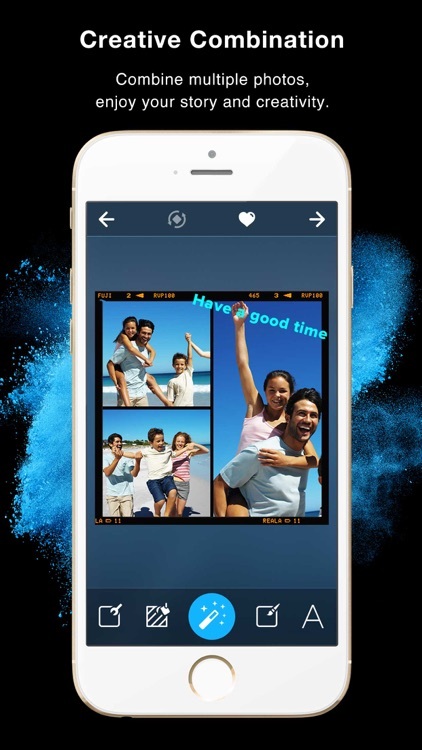 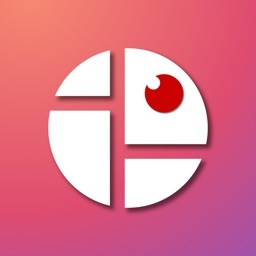 Add effects, group pictures by time and location, auto-save your edits, and share easily via email or social media. 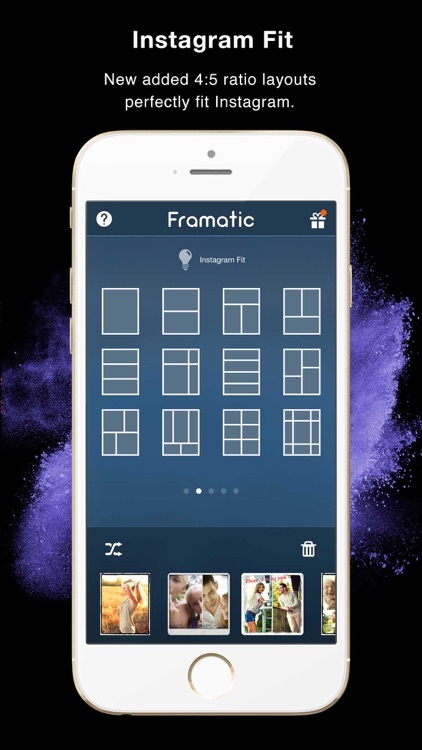 If sharing your photo collages to social media is your favorite way to share, then get the exact sizes you need with Framatic.